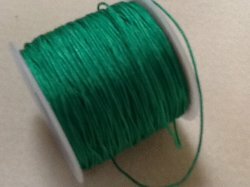 Nylon cord well suited for macrame and other jewelry making techinques. 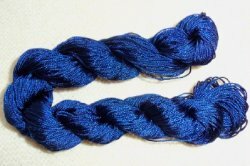 Excellent for use on the square kumihimo plate. 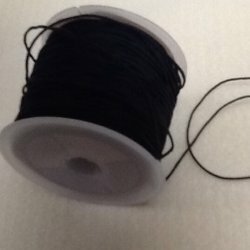 Color in photo is not as bright as the real cord. 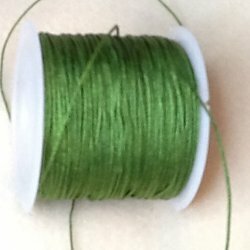 This is a very bright Irish green.